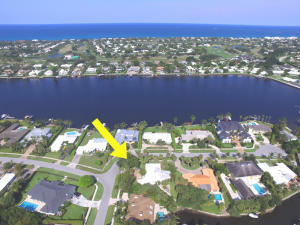 Hidden Key is a beautiful gated waterfront community in North Palm Beach. Located on Little Lake Worth across from Lost Tree Village, Hidden Key offers beautiful homes on the water with docks for a small boat. Hidden Key is in a great location close to great restaurants, Palm Beach Gardens Mall, Downtown at the Gardens, Singer Island Beach, and the Palm Beach Airport. 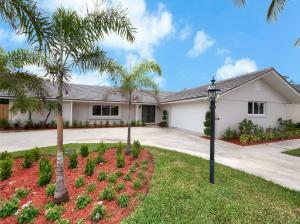 There are a lot of great homes in Hidden Key. You can view the properties below by clicking on the full listing or the picture. Hidden Key is a great community here in North Palm Beach, but you can use our North Palm Beach homes for sale site if you would like to see more homes here in Jupiter.